Are you working or done sign board design? 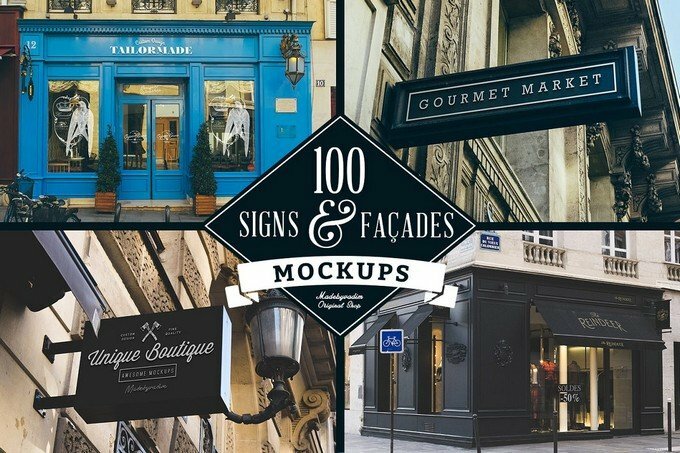 If you do then this list of sign mockups is for you! In today’s digitized world nothing is as crucial to get design succeed as a good and effective presentation. 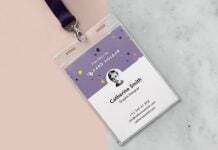 Mockups are great tools to impress your customers in presentations, and give an imaginative design for your clients to envision the future of your design for their project. Utilizing a photorealistic mockup could separate your design from the rest. 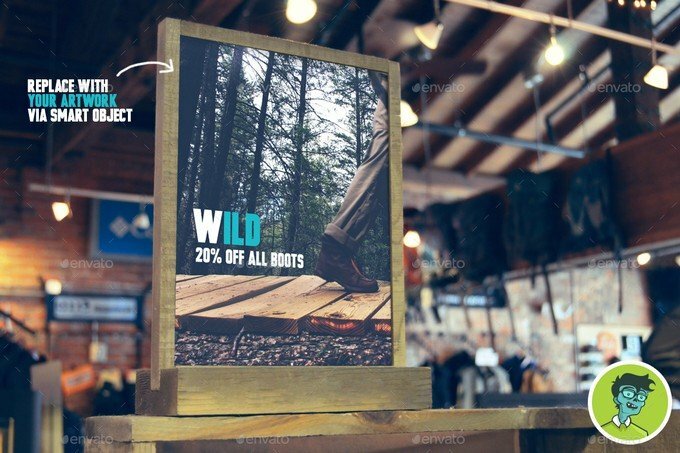 Sign boards are an essential part of any store or shop marketing strategy that’s commonly used by many entrepreneurs. The best thing with sign board is that it can be effective way for outdoor advertising. 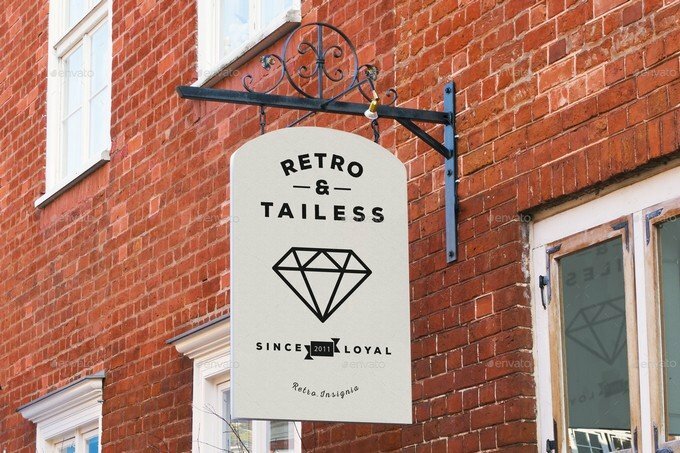 So, always ensure that you have the best sign design to advertise your client’s shop. 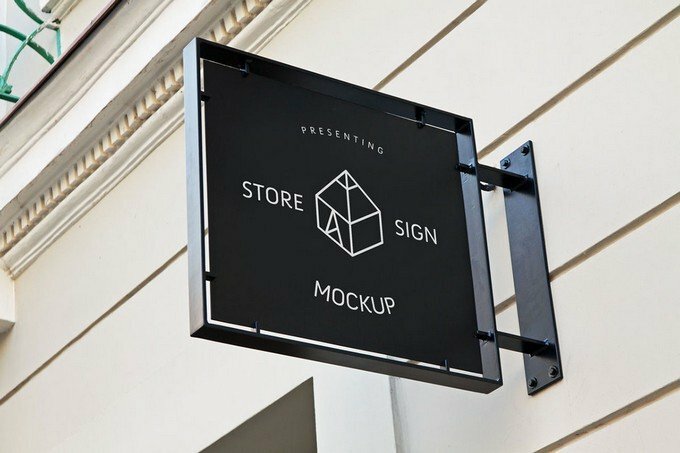 To help you present such stunning designs, you must use a sign mockup. 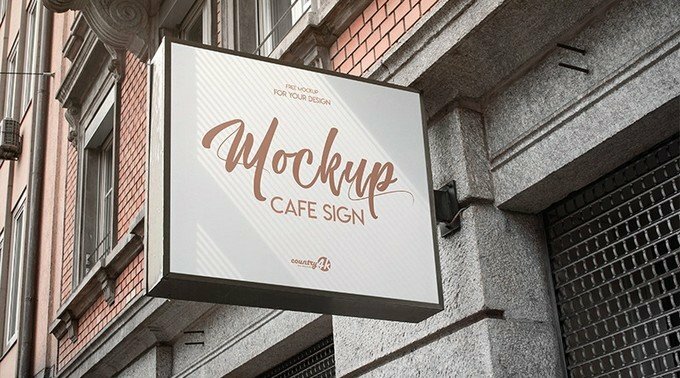 Below, We’ve handpicked this list of free and premium sign mock-ups for your creatively designed Sign board design. 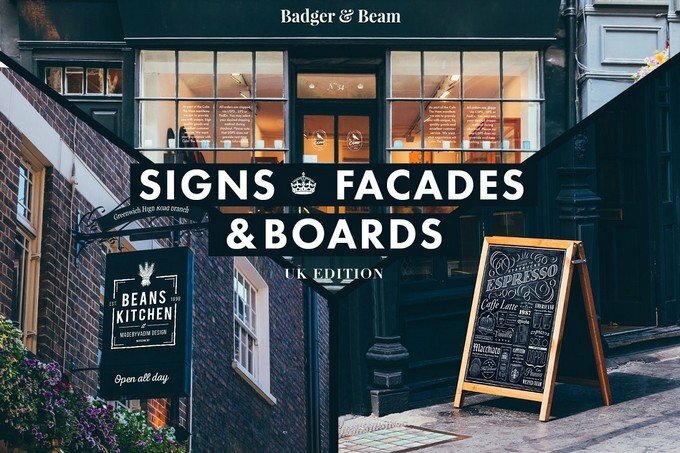 In this collection, you will find various ways to exhibit your sign board design. 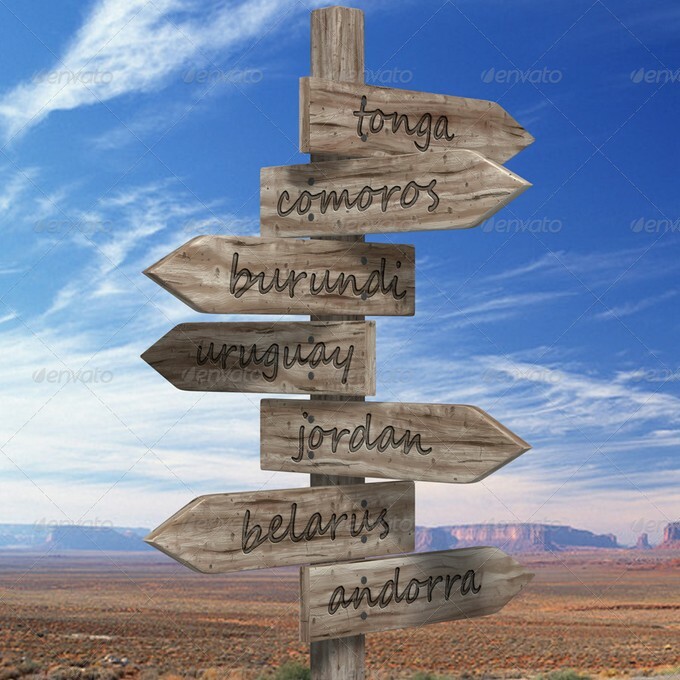 So, check out this list and make sure to grab the best tool for your sign board to stand out! 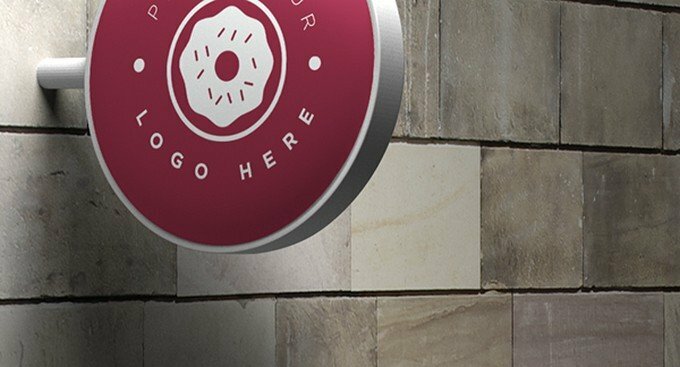 This is a beautifully designed sign mock-up that allows you to showcase your logo lettering or signage design. 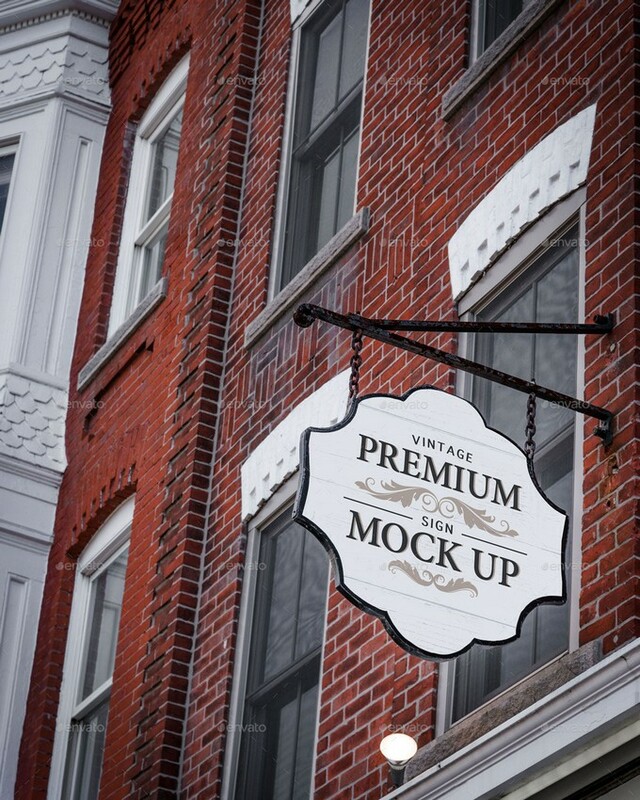 Here is another sign-themed mockups featuring modern-vintage designs. Simply place your designs in our smart object artwork layer, save out the photo and you’re done! 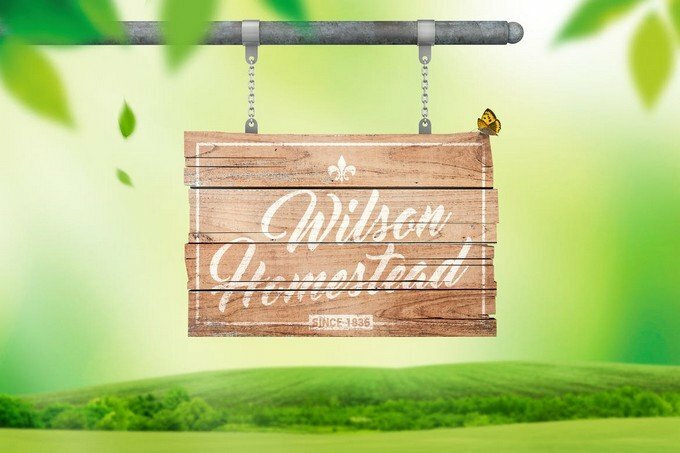 A professional, High quality and realistic sign board mockup for portfolio, showcase, presentation, poster, advertisement, and more. Quickly and easily customizable by using smart objects. 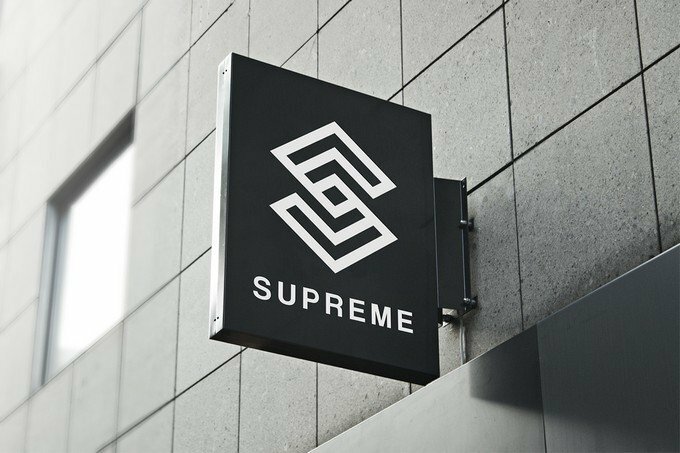 Featuring rectangular sign designs, this pack of mockup templates is perfect for showcasing your logo designs in a unique way with an engraved look and feel.It’s really easy to use via smart object feature in Adobe Photoshop. You need only a few clicks to get fantastic results! 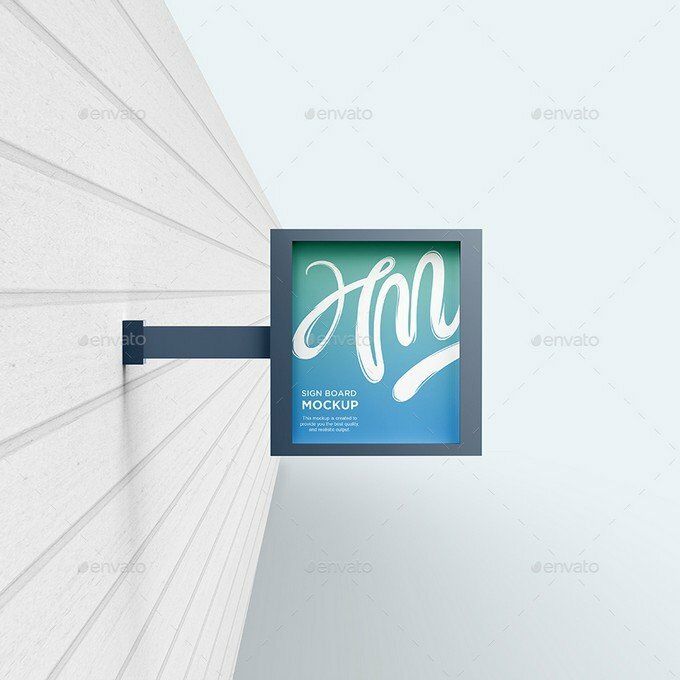 This massive bundle of signs mockups comes with Up to 12 mockups on single photo. Make your design presentation stand out from the crowd. 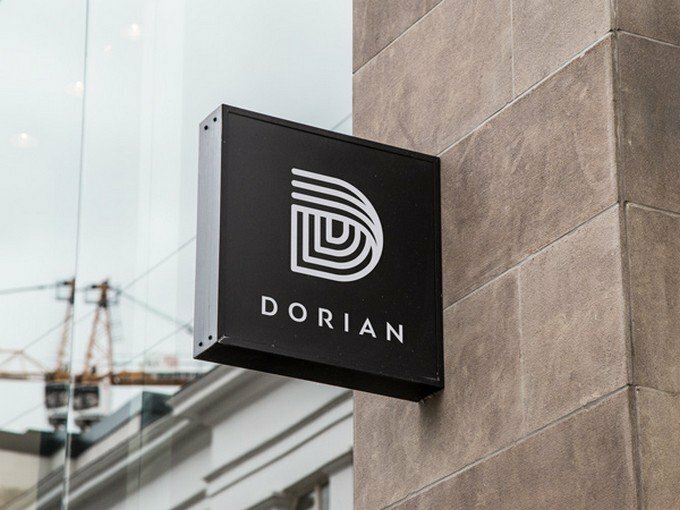 Test you design on real shops facades and signs or A boards with big variety to choose from as well as a many places to attached your design. This is an unique bundle of shops facades and massive collection of signs hanging of the wall. 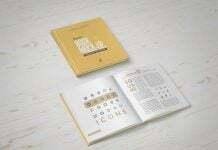 With the help of this mockups your design presentation stand out from the crowd. 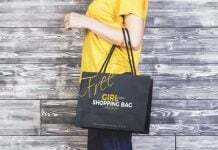 Test you design on real shops facades and signs with big variety to choose from as well as a many places to attached your mockups to in the store facades’s mockups. Perfect for presenting barber shop, book store, beauty salon, show room, fashion store, elite brand office, boutique, as well as restaurant, snack bar, coffee shop, backery, pizzeria, cafeteria, sea food and raw bar, provisions store logos, or any your work which needs a elegant and classy presentation. The mock up created as Smart Objects to make it’s use easier. 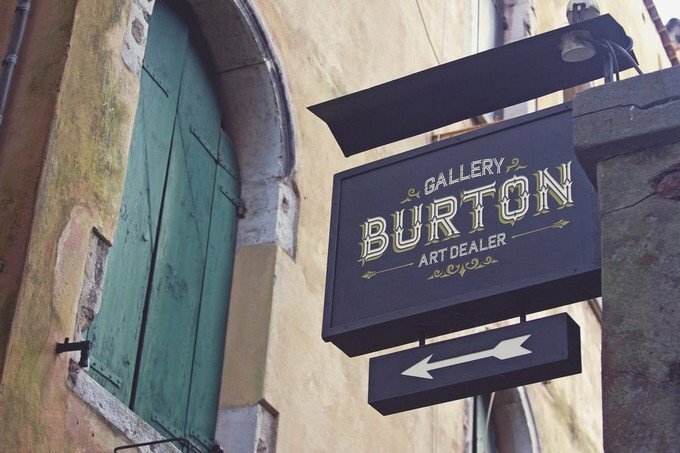 A simple but effective sign mockup template you can use to showcase your vintage and creative designs. With this bundle you have get 50 PSD mock-ups of Signs, Facades & Signboards logo mock-ups and save over 200$ off their regular price. We’ve invested a lot of time in photo shooting, retouching, testing with various logos to get that additional level of photorealism. Restaurant & Shop Sign Mock Ups Present your artwork with these mock-ups in two easy steps. 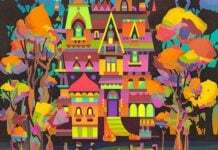 Double click the Smart Object layer, place your work and save. Present your work in a professional way in seconds. Perfect for your next branding presentation. Most of the the lightning and shadows are editable. Change text or paste logo by just a few clicks. 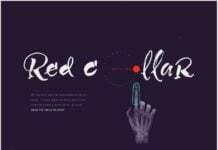 Layered PSD with easy-to-use smart objects, 3508×2480, 300dpi, changeable colour. Simple file layer orientation. Very easy to customize. 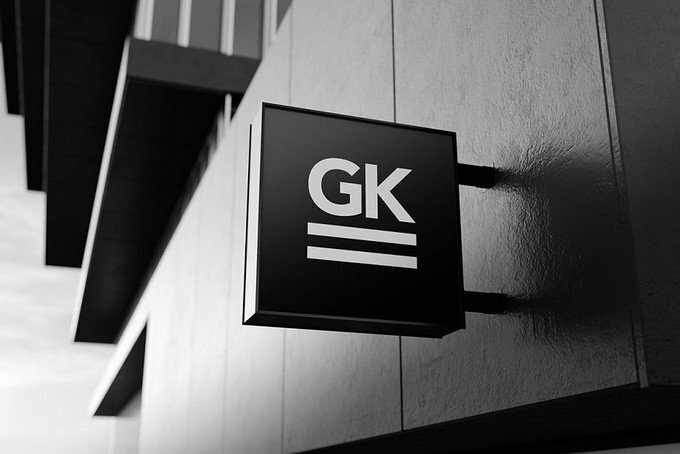 This is a complete bundle of mockups you’ll need to showcase your logo designs for a brand. It include 20 psd files with 3000×2000 px resolution.